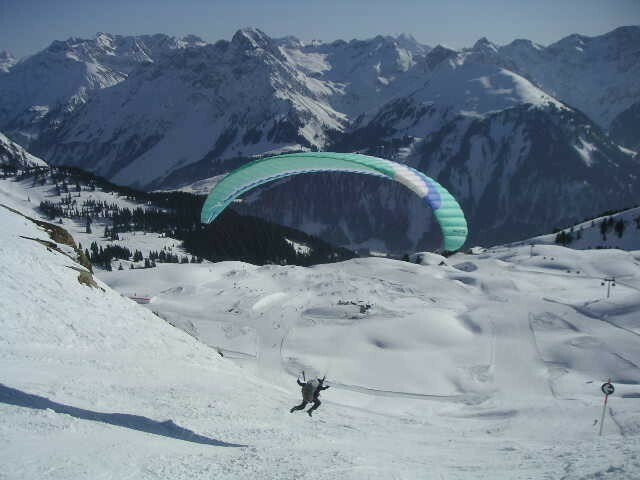 Paragliding Forum Photo Gallery - Schoppernau (AU) March 2006/... Yes! I am flying... albeit not neatly yet! ... Yes! I am flying... albeit not neatly yet!